Congham Lodge is a stunning listed house in a secluded and quiet location, well off the beaten track. Set in its own 100 acres just off the Sandringham Estate, it is perfectly positioned to explore all that North West Norfolk has to offer. 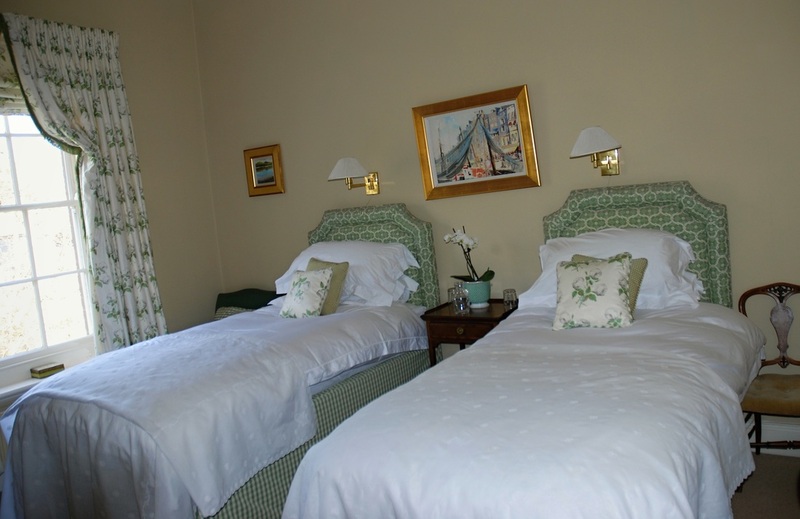 We have two luxury double rooms with comfy 6 ft beds, crisp white bed linen and ensuite bathrooms. There is a further double with ensuite as well as a stylish twin and bathroom. Wifi is available throughout the house and you will have your own large sitting room with Sky TV. We also have a flat within the house. This comprises of a sitting room and a kitchen which sits 6. If you prefer you can use the flat to cook your own breakfast and be independent. Cooked or continental breakfast, if you prefer, will be served in either the conservatory or the dining room. We will use locally sourced products, our own eggs and homemade jams and marmalade. Prices start at £60 per person per night, depending on length of stay.